identifying the hot transportation system. Today, highways are out; urban transit systems are in." 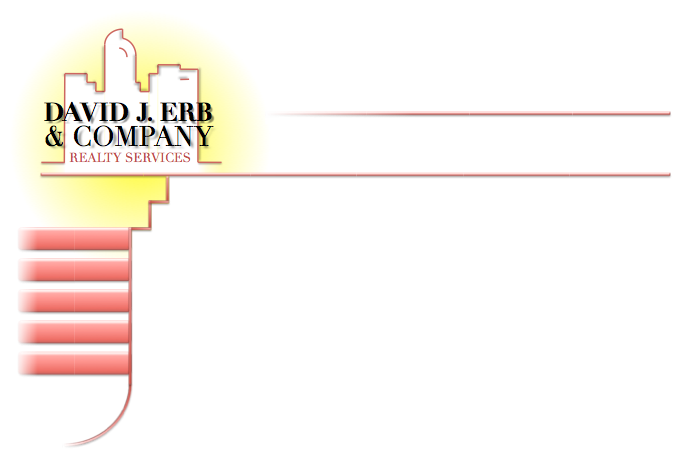 David J. Erb & Company offers expertise in all transit-oriented real estate matters. We are currently managing partner of 2 TOD’s located along the future I-225 FasTracks corridor in Aurora – Abilene Station (767 multi-family units + retail at the 2nd and Abilene station), and Tollgate Creek Commons (630 multi-family retail units + retail at the 13th Avenue station). Dave Erb is also a member of RTD’s FasTracks Citizens Advisory Committee, ULI Colorado’s TOD Best Practices program committee, and a licensed Colorado real estate broker for over 25 years. For Dave’s full resume’ click here. 1. Brokerage of TOD (transit-oriented development) opportunities in vicinity of existing or future light rail stations – both buyer and seller representation. 2.Consulting services to land owners and developers of land in vicinity of existing or future light rail stations. a. Positioning of property – identification of appropriate TOD uses, timing, and densities. b. Land planning input in conjunction with design professionals. Recommendation of land planners, civil engineers, traffic engineers, market analysts. c. Establish guiding TOD proformas. d. Entitlements – organizing submittals to cities’ planning departments and public works departments. e. Identification of potential financing sources – equity and debt. f. Development management – construction, and marketing. g. Public financing mechanisms (MD’s and TIF’s) – structure and seek input from bond marketing firms, and seek support from municipalities. 3.Offer consulting services to municipalities to help maximize FasTracks full potential.